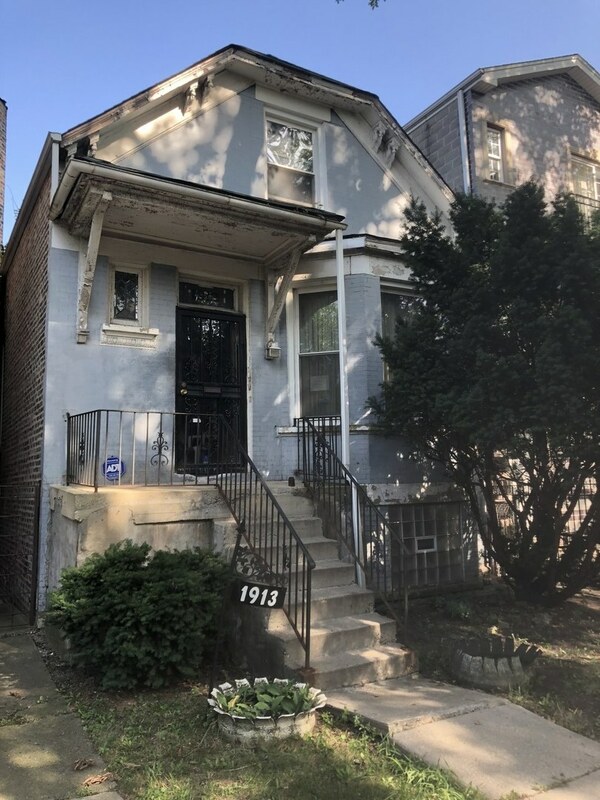 Check out this home in North Lawndale. Just blocks away from downtown Chicago where there is all the shopping and restaurants that you can imagine. Plenty of transportation surrounding the home. Do not miss out on this one!